According to Statista, entertainment tops in the list of app categories recorded the highest (approx 32.5%) uninstall rate, as of April 2018. Well, this is an eye-opening fact for businesses that rely on the apps to target customers and generate revenues. It has been observed that majority of people abandon using apps due to a bad user experience. And finally, they uninstall the app from their devices. 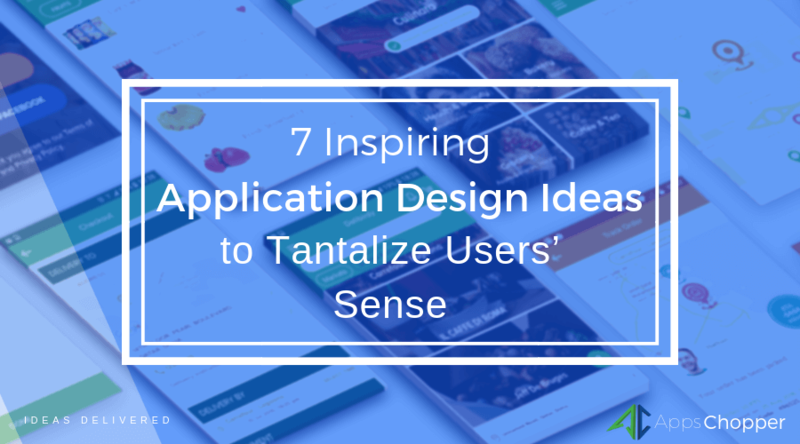 It envisages the pivotal role of UI/UX in making your app successful, with maximum user engagement. That’s why most of app developer companies emphasize on the user interface design.Now the question is, what makes UI/UX design of apps cajoling? Well, the answer is – a perfect design always accommodates needs of both business and their target audience. It should also accommodate various elements that maximize customer engagement. 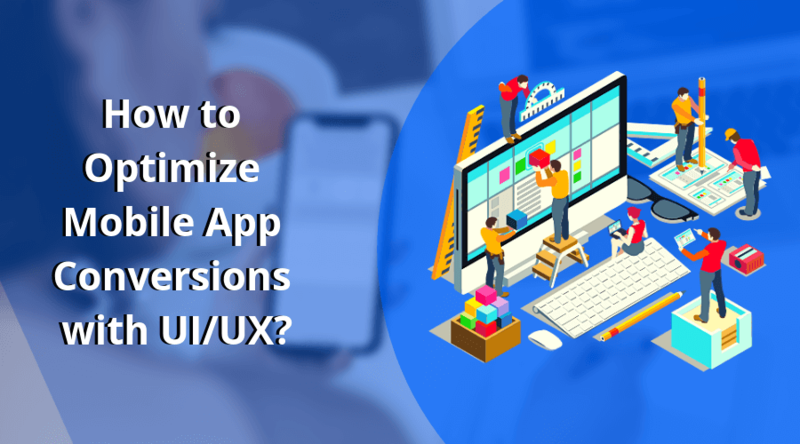 A good UI/UX is not required only for making your app successful, but it also helps you optimize mobile app conversion rates. Let’s discuss here, how?. Let’s interact with our experts to create UI/UX of your app. You should know your users first, before making your efforts to improve their experience, when engaging with your products. It’s something that majority of app developer companies suggest for. You can in fact use tool like customer map experience and others to gather details related to taste, preference, goal, desire, emotion, etc., of your target audience, to improve their experience. It indeed makes a significant impact on your efforts to optimize mobile app conversion rate. No one prefer to engage with older versions of products, be it devices or apps. The UI/UX design trends change year-by-year. 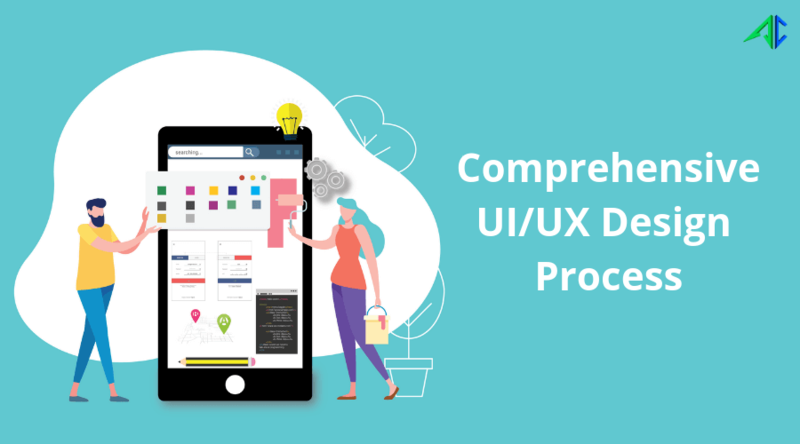 So, the user interface of your application should be updated with the latest trends and technologies to rejuvenate user experience and prompt them to engage with your app. This works perfect to optimize mobile app conversion rate of your app and thus increases your business revenues. You may also like to read: Improving UI UX Design of an App: Why It is Necessary? Once you know the taste, preference, behavior and more of your target audience, it will help you in getting ideas of what attracts them the most. So, the UI/UX design of your products should be structured accordingly, with a proper placement of the engaging elements. For instance, if it’s a food ordering app, the elements like menu, incentivization programs, special offers, etc., should be placed in a proper order to maximize user engagement. To increase conversion rate of your app, it’s necessary to know how users interact with your mobile or web apps. And also whether they are able to find their desired content in the easiest way. Google Analytic tool lets you gather several pieces of information regarding their interaction with apps, numbers of sessions and lots more. This lets you find any scope of UI/UX improvements to make it more user-centric to optimize mobile app conversion rate. Providing lucrative offers and deals is the best way to drive potential customers to buy your products and services, no matter which business you operate. Business owners often use their apps to display latest offers on the products and services they offer. It’s advisable to explain your offer more clearly with use of the power of visual. App developer companies make it more appealing by using various other factors like bullets, animations, images, etc. Gamification basically represents adding more ‘fun’ elements to boost user engagement of the products.. In today’s time, gamified UX gives a full surety of maximum user engagement of your products. And you can improve your endeavor to optimize mobile app conversion rates. 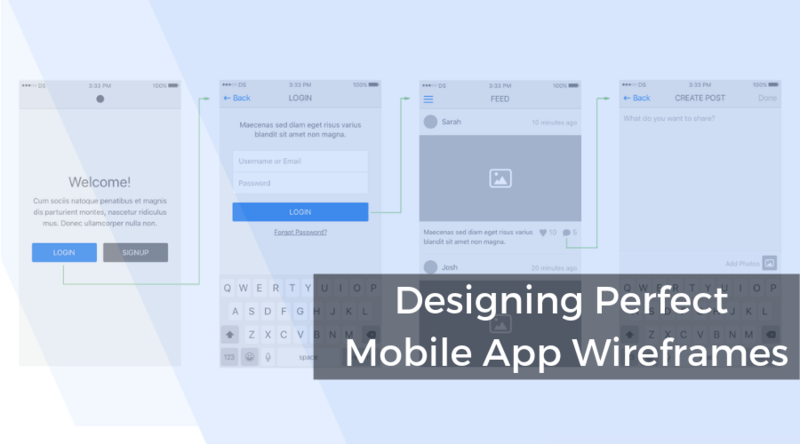 You can also use various ways such as giving users an objective to complete, rewards, healthy competition and lots more to make UX of your app gamified.